• 3 Drawer lockable side filer• Ideal for storing suspension files• Ideal for t..
• 4 Drawer lockable filing cabinet• Ideal for storing suspension files• Ideal f.. 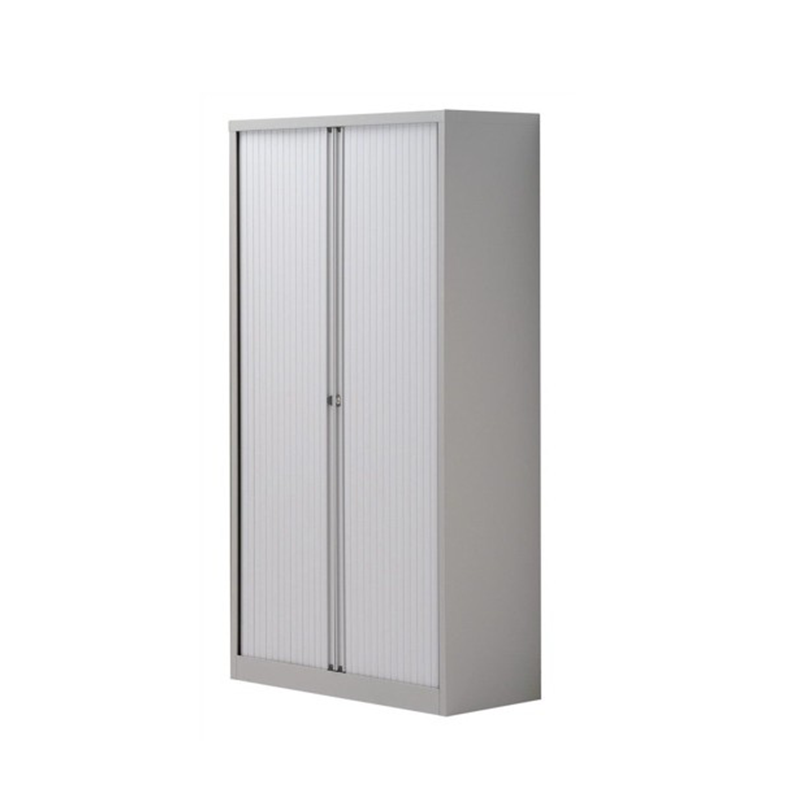 This is a great size 2 door metal storage cupboard with an internal shelf. The doors are lockable pr.. This tall 4 door metal locker is ideal for events where guests will need to be able to store their b..
• 2m double door storage cupboard• Lockable• Ideal for office supplies and file..